There are a number of factors that have driven the use of rendering in advertising, from the cost of complexity of using standard photography to the natural advantages offered by photo-realism. 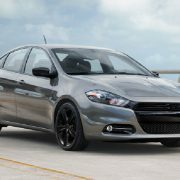 After all, photo-realistic images can showcase products in an appealing and engaging light, while also communicating their main selling features more clearly to customers. Whether you are advertising a product or looking to drive brand awareness, high quality renders can help to communicate by clear and abstract messaging. 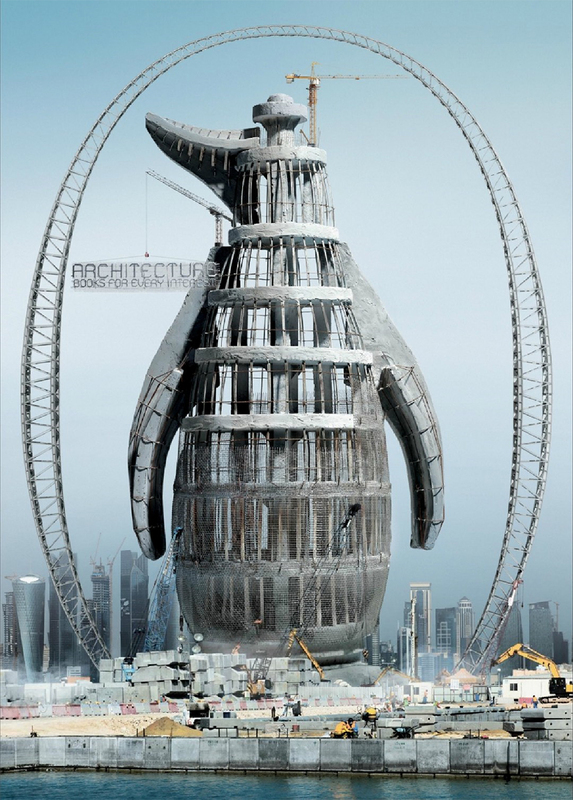 Take the example set by Penguin books, for example, which partnered with the Y&R Kuala Lumpar advertising agency to raise awareness about its numerous architectural editions. The result is this impressive, towering structure, which clearly replicates the shape of the publisher’s world-renowned logo. Its vastness also represents that the amount of information that sits within Penguin’s collections, while its unfinished nature reinforces the brand’s sustained pursuit of growth and excellence. Altogether, this photo-realistic render does an excellent job of engaging and raising awareness, both from a visual perspective and the communication of key messages. When it comes to communicating messaging through visuals, however, this advert by German pen company Staedtler remains our personal favourite. 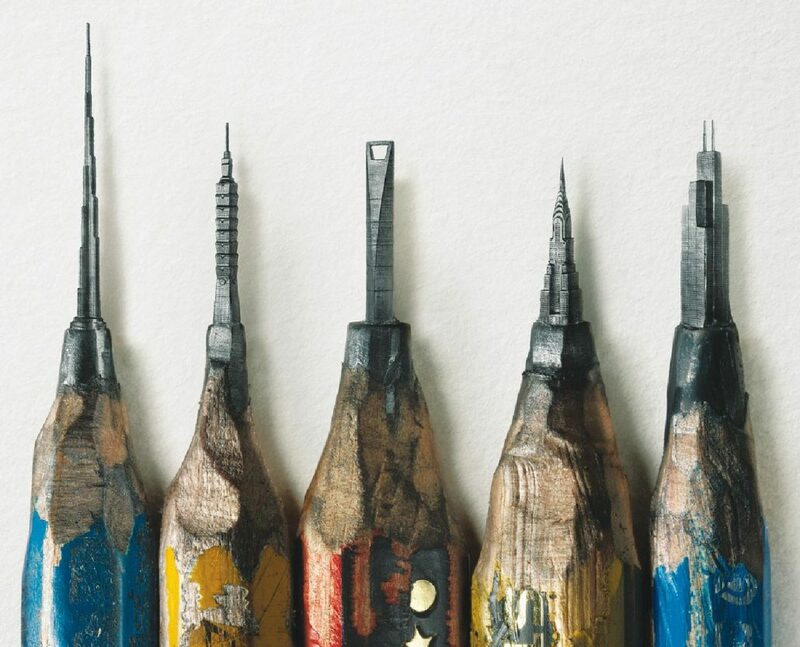 These stunningly rendered pencils capture the very purpose of the brand, which continues to resist the advances of technology by creating classic drawing tools for architects. Not only this, but the use of sculpted tips (which have been moulded to reflect iconic landmarks) also speaks to the global and aspirational nature of the brand. The image also plays with scale in a creative and visually striking way, reinforcing the importance and influence of the brand’s products in the digital age. Above all else, this is a spectacular render which takes a simple, mundane product and transforms it into a captivating proposition for customers. If you agree with us that these images are stunning and extremely effective marketing tools, you may well want to start using renders to advertise your own products. We can help with this at 3drenders.co.uk, so why not get in touch with the team today to find out more?